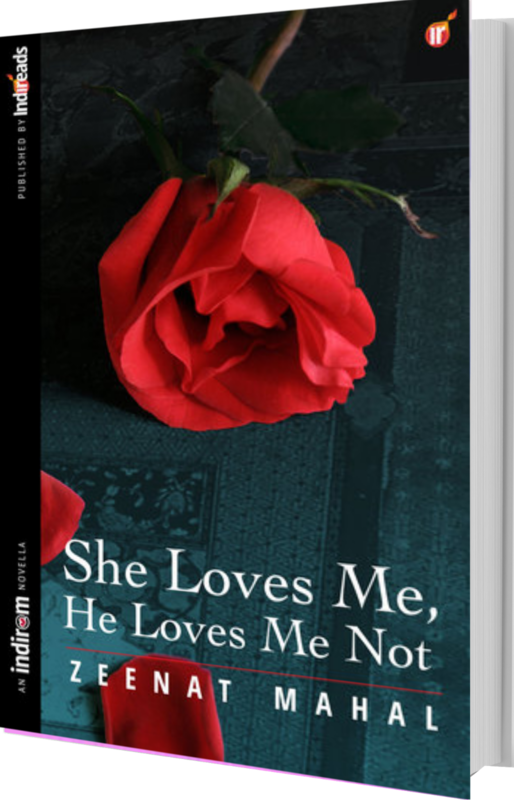 Today’s spotlight is on She Loves Me, He Loves Me Not by Zeenat Mahal. Read my review of this book here. Enjoy the spotlight.